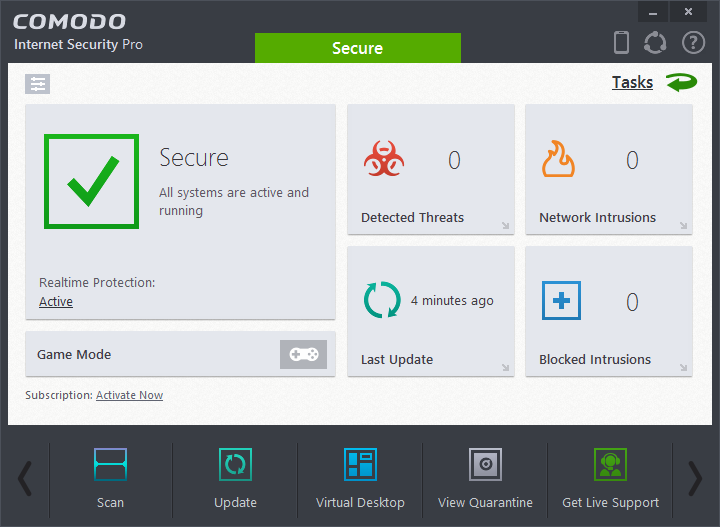 Comodo Internet Security Pro combines the company's firewall and antivirus program, which together do a great job of keeping your PC safe from even the very latest in malware threats. Comodo Internet Security Pro 7 includes all the powerful security from the basic free Comodo Internet Security, plus Comodo's 24/7 365-day live support through the duration of your license, a $19.95 value. 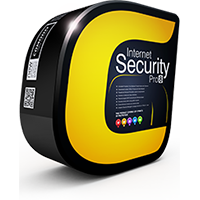 In addition, Comodo Internet Security Pro 7 ships with a $500 guarantee. Comodo's guarantee "covers your PC with up to $500 for repair costs, should your PC become infected with a virus or malware and we can’t restore you to working condition".